We offer classes 7 days a week with over 100 classes a month for you to choose from – Yoga for all levels & Meditation. We also offer an extensive personal and group fitness training program. Please check our fitness page for more details. Ladies – Longer tank top, yoga or other athletic pants or form fitted shorts, such as biker shorts. Gentleman – T-shirt and athletic shorts or pants. If wearing loose shorts, please wear biker shorts underneath. Yoga and meditation are done barefoot. No shoes allowed in the Zen Oasis (our meditation room). We have water fountains at our fitness studio only. Please bring a water bottle when visiting the yoga studio. A sweat towel, optional but recommended for both studios. Please turn cell phones off or switch to airplane mode during classes. This is a time to disconnect from the world and connect with yourself. Which yoga style is suitable to you? Our classes are divided into Levels I, II, III and All Levels. Level I – Appropriate for those who are new to yoga or those looking for a more relaxing practice. Level II – Appropriate for those with a regular practice. You should already be familiar with all the basic poses before trying this class and be able to perform a few cycles of Surya Nasmaskar. Level III – Expert level class, appropriate for seasoned yogis only. All Levels – Some of our classes, such as restorative or meditation don’t required any specific level of expertise. Anyone is welcome to attend our all levels class. Gentle Yoga – This class provides an introduction to basic yoga posture and technique. Gentle yoga emphasizes increased flexibility, coordination of breath with movement, and balance and attention to alignment. Ideal for those who are new to yoga, have physical limitations or simply desire a slower paced practice. Each class ends with deep relaxation to further reduce tension and relieve stress. Beginner Flow Yoga – Poses move smoothly from one to the next, creating a dance-like flow with heavy emphasis on breath work throughout the class. Some arm balances and inversions. Class will be instructed on a beginner level. Aroma Flow Yoga – This class combines yoga with the ancient practice of using essential oils derived from aromatic plants. This combination brings calm and balance to the mind and body. In this gentle flow class, we will slowly move from one pose to the next, focusing on the postures and the flow of the breath. Ashtanga Yoga – A branch of Hatha Yoga founded and popularized by K. Pattabhi Jois. The Ashtanga practice is an active, flowing and powerful Vinyasa practice based on the Primary Ashtanga sequence designed by Jois. Weight Loss Yoga – Vinyasa style class combining movement and strength. Focus on core, legs and arms for a more toned body. Power Yoga – Power Yoga is a Vinyasa style yoga that combines fluid body movement with breath work. 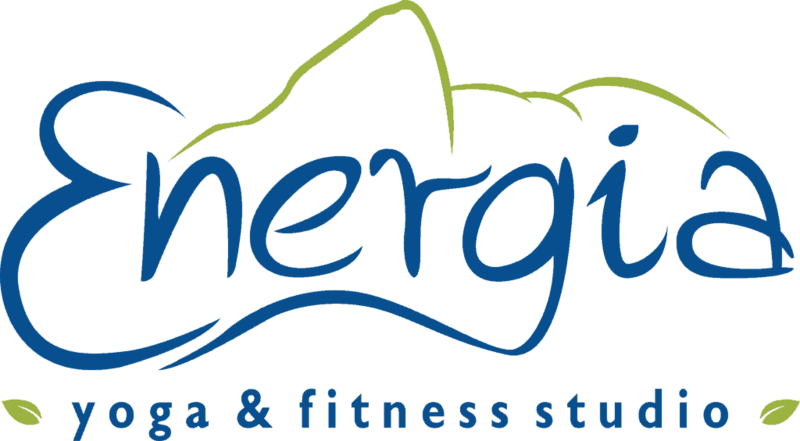 This class is sequenced to build strength, flexibility, balance, and an intensive inward focus. This class will heal, detoxify, and exhilarate the mind and body. Aroma Flow Yoga – This class combines yoga with the ancient practice of using essential oils derived from aromatic plants. This combination brings calm and balance to the mind and body. Move at a stronger pace than the gentle version of this class. We will work more on strength and balance while focusing on the postures and the flow of the breath. Warm Flow Yoga – This class is an energetic flow of postures that creates heat and builds strength. Combined with deep breathing and aerobic movements, this class will leave you invigorated. Room temperature is set to 85-90 degrees. Restorative Yoga – One of the most popular class offered at the studio, this class gives you a true opportunity to rest, recharge, and renew. Holding passive yoga poses for an extended period of time with the assistance of props to completely support the body. It feels as great in the body as if you were getting a massage! We also offer summer camps. Check out our kids page for more information.